The result of 15 years’ work is the establishment of the company as a major player in the production of natural larch extracts. 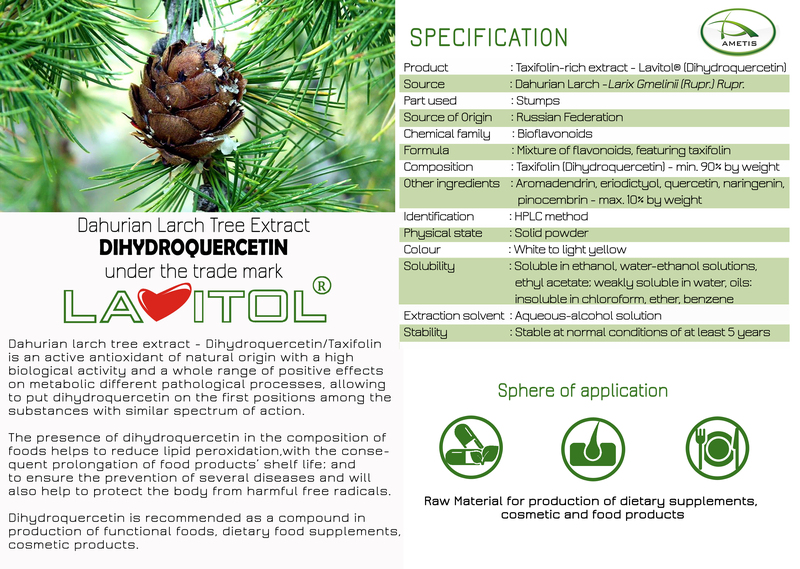 The annual volumes of manufactured Dihydroquercetin extract exceed ten (10) tones, and Larch arabinogalactan – eighty (80) tones, which places Ametis JSC as the leading manufacturer and supplier of the larch extracts in Russia. 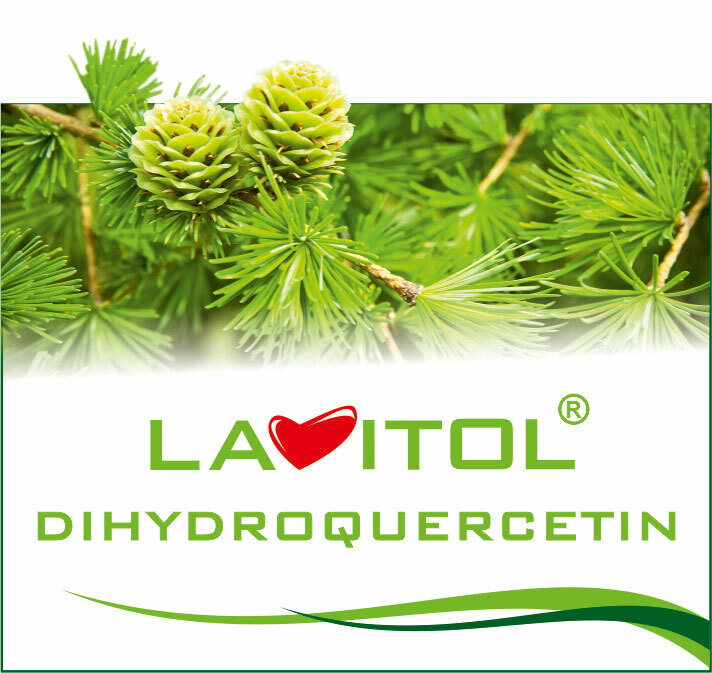 Ametis JSC manufactures larch tree extracts under the trade mark “LAVITOL”. 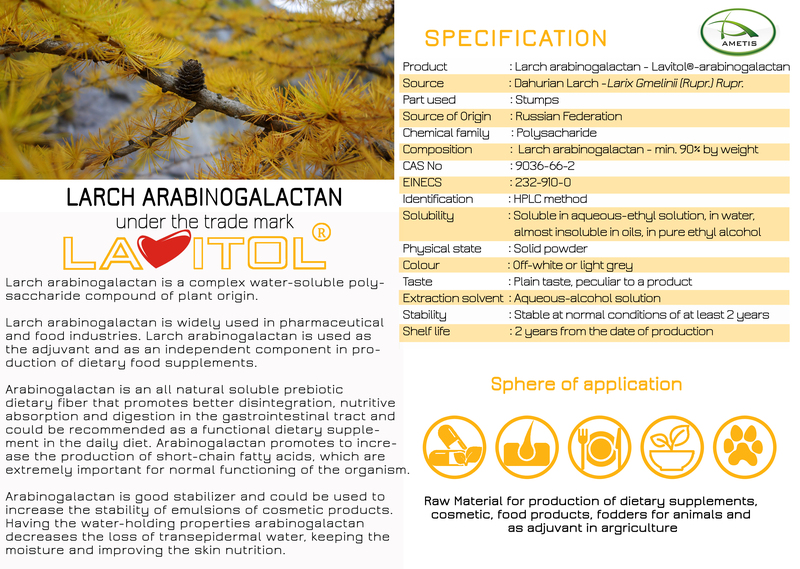 Ametis JSC has developed and markets a wide range of dietary supplements that feature Dahurian Larch-derived phytonutrients. 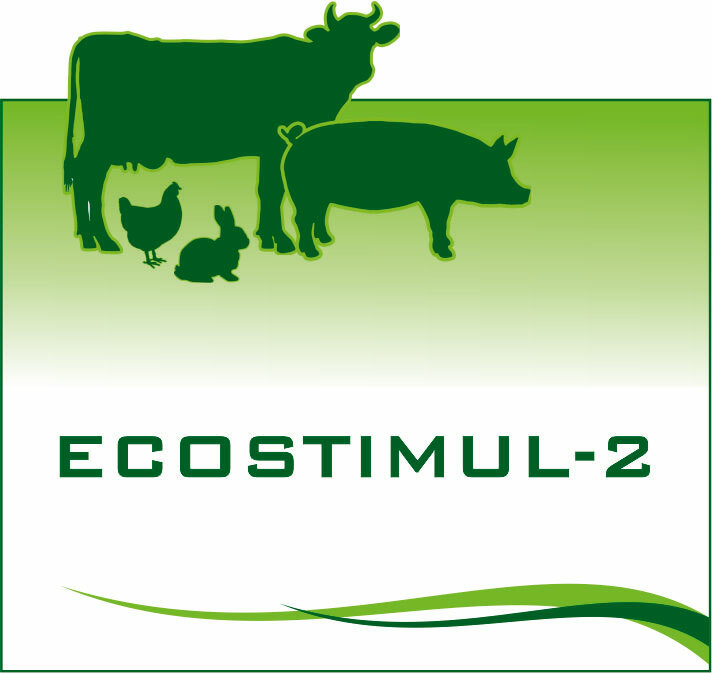 In 2010 Ametis JSC created the new direction for the use of Dahurian larch tree extracts in husbandry and agriculture. 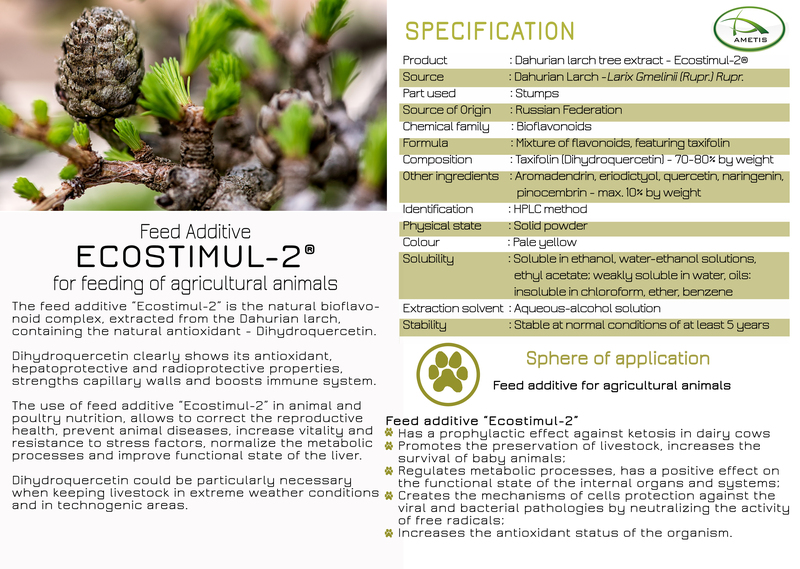 Owing to close cooperation with the leading experts of the All-Russian Research Institute of Husbandry the feed additives on the basis of arabinogalactan, dihydroquercetin and extruded full-fat soybean were developed mutually. 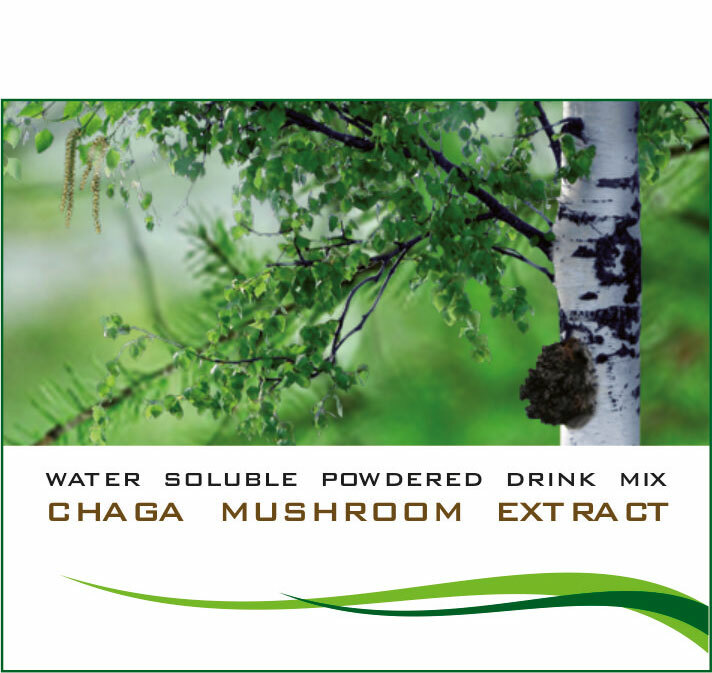 Ametis JSC develops, produces and offers Dahurian larch extracts, as well as birch back extract (betulin) and Chaga mushroom extract. 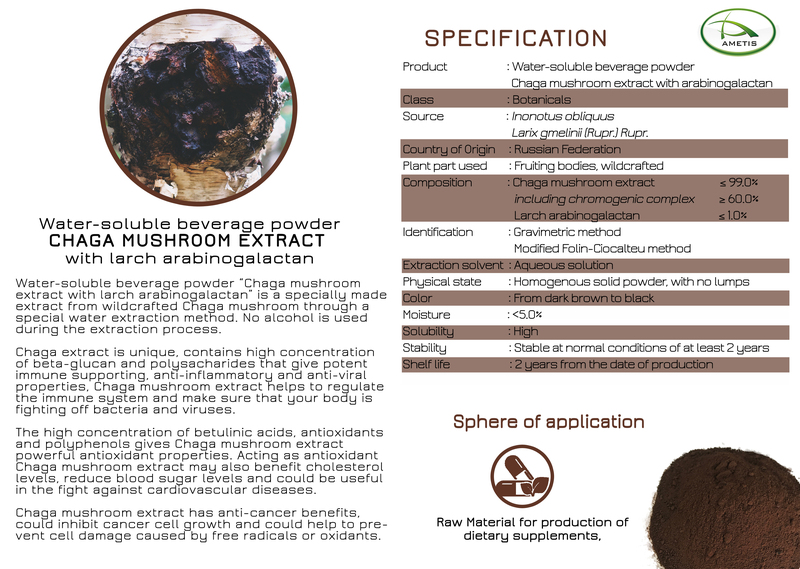 Trained professionals, implementation of new technologies and strict quality control throughout the manufacturing process, guarantee high quality of produced plant substances.